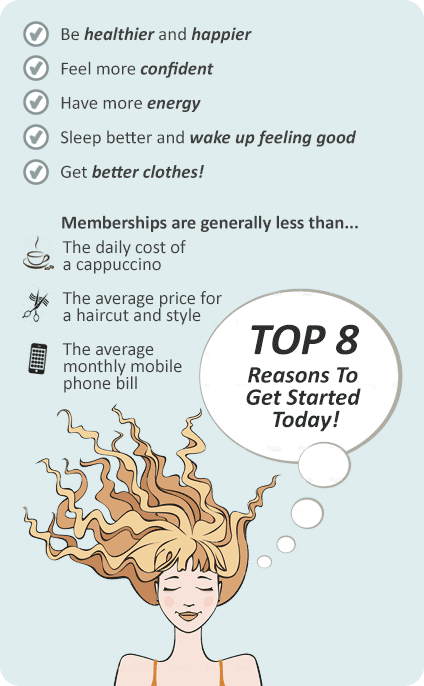 Why Eighty20 Personal Training Essendon? At Eighty20 Personal Training in Niddre, our focus is on providing a Quality Solution to giving you the results that you want. Our Niddrie personal trainers are Human Movement Specialists; What this means for you is that you are not going to be training with someone just out of school or who only has basic qualifications. You will be training with a Highly Skilled Trainer who will have your body running the way you want, quickly and safely. Call in for a chat, or download our trial offer on this site. Our Niddrie personal trainers would love the opportunity to help you reach your goal. Our mission at Eighty20 Personal Training is to have a positive effect on the quality of life of as many people as we possibly can. We are NOT a gym! We offer personal ONE-ON-ONE TRAINING for men and women OF ALL AGES, groups and clubs in a relaxed, discrete environment with professional and skilled Niddrie personal trainers who use proven fitness methods. At eighty20 we have created a place for people who are intimidated or uncomfortable in the gym environment to come to and achieve their health and fitness goals. Welcome to our boutique Niddrie Personal Training studio. Niddrie Personal Trainers provide functional training including TRX. Our Niddrie personal training team specialises in functional strength training. Our Niddrie personal training studio includes traditional cardio and strength training. Exercise combined with nutritional advice to help achieve long lasting results. Our Niddrie personal trainers can incorporate body weight training into your workout. Meet the friendly Niddrie Personal Training team. Niddrie personal trainers will work with you all the way to achieve results. Eighty20 caters for 2, 3, or 4 client group personal training. 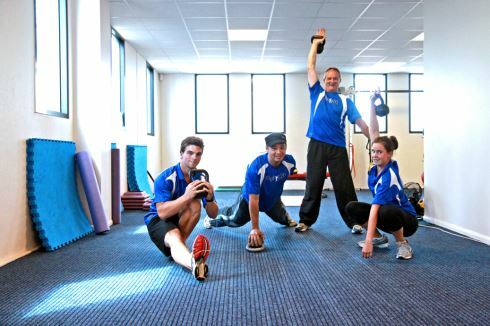 Niddrie personal trainers provide a fun and innovative exercise experience. Our Niddrie personal training studio is fully equipped for strength and functional training. Adopt new habits and skills to maintain a healthy and fit lifestyle. "As founder of Eighty20 Personal Fitness in Niddrie, I went through a period of 15 months after a workplace accident where I couldn't move my upper body. I overcame this and I can help you overcome any hurdles you may have that are affecting your quality of life." Download your Complimentary Consultation and Trial Session Below and one of our friendly team will discuss an exercise program to suit your lifestyle.